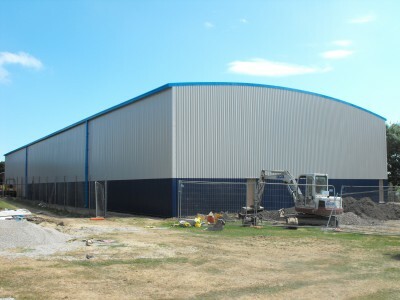 The new Sports Hall at William Parker Sports College in Hastings has been completed and handed over. Directline Structures Ltd have installed the steelwork for for a travelling gymnastic rig and spotting rigs. This prestigious new building features four badminton courts and a special tumble track in the gymnastics area. 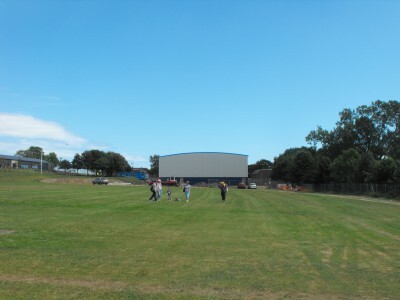 The specification of this new hall will qualify it for being in contention as a training venue for the 2012 Olympics.